Flourishing businesses are a blessing, but like every coin has two sides, they can also be a nightmare and come crashing down if not handled properly, especially when it comes to safely securing the important business assets. Business being a field with immense competition, the protection of assets becomes an even more important aspect. No matter how big or small your business is; it’s better to hire a local locksmith who’ll be at your service on call. While dealing with the security of one’s business and assets, finding a trustworthy locksmith becomes a significant step. 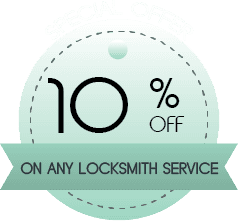 We, at City Locksmith Shop, can proudly say that we have been successful in earning the trust of innumerable business and commercial executives, with our years of experience and expertise in commercial locksmith services. We understand that handling a business means you are always on the run and issues can come up anytime round the clock, and anywhere! With a big team of dedicated professional locksmiths we’re happy to provide you assistance anytime and every time. With the expansion of commercial centres, the need for their security has also risen at an increasing pace. So many commercial centres, so many things to protect, so many assets of so many people in so many places! 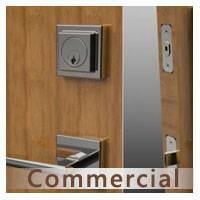 Any fault in the locking systems in commercial spaces can cause a whole lot of damage and loss of property. This is when commercial locksmiths come to the rescue! Our team of locksmiths equipped with various high-end tools are skilled to solve any lock & locksmith concern, which allows you to work without the fear of your business’ security being compromised. 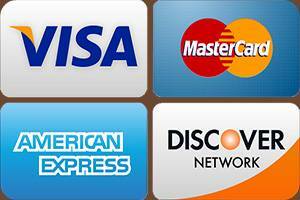 But our services are not limited exclusively to the aforementioned. We realize the importance of having proper and advanced security in commercial places like these failing which, the security of your business setup will be on the line. 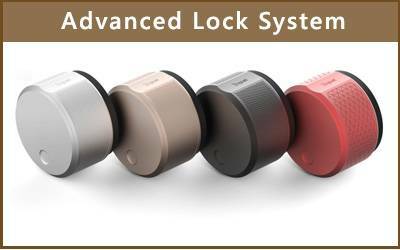 City Locksmith Shop has vast experience in providing advanced locking solutions to large business executives and commercial clients. Through installation of high-security locks, master key systems, deadbolts, restricted locks and other advanced locking measures, we have been securing private and commercial places for the past many years. 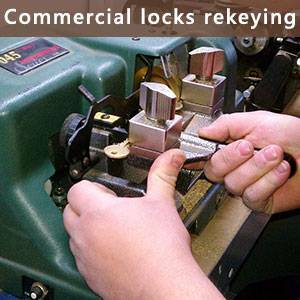 Whatever your lock & locksmith issues are, City Locksmith Shop has the answer to it! Give us a call @ 303-729-3935 today for a quick evaluation of your business premise and for basic commercial locksmith services!